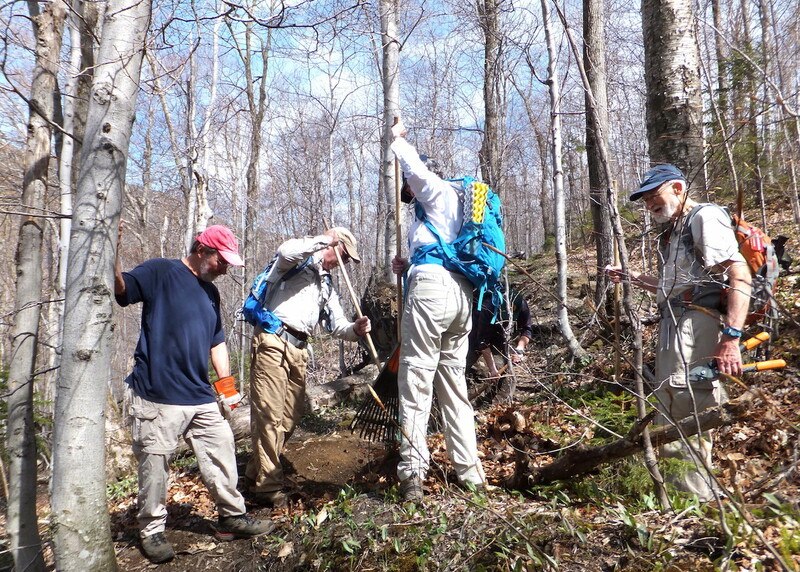 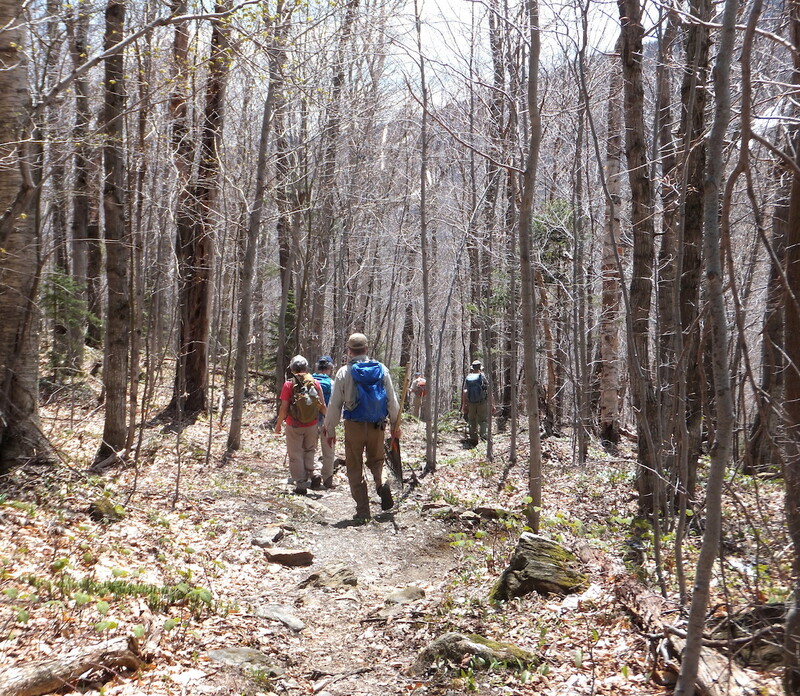 Twelve volunteers prepared the Long Trail North of Barnes Camp and the Sterling Pond Trail for use during the 2016 hiking season. 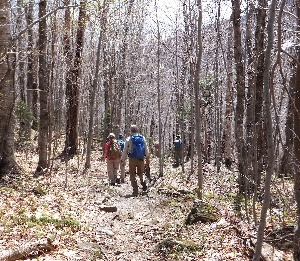 100% coverage includes previous work by Morgan Irons and a forthcoming follow-up from Sterling Pond Shelter to Chilcoot Pass. 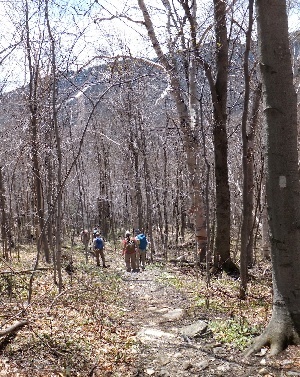 We identified a need for some chain saw cutting by club staff, and some limited rock work. Section volunteers are needed soon to refresh blazes on all our trails in this area. 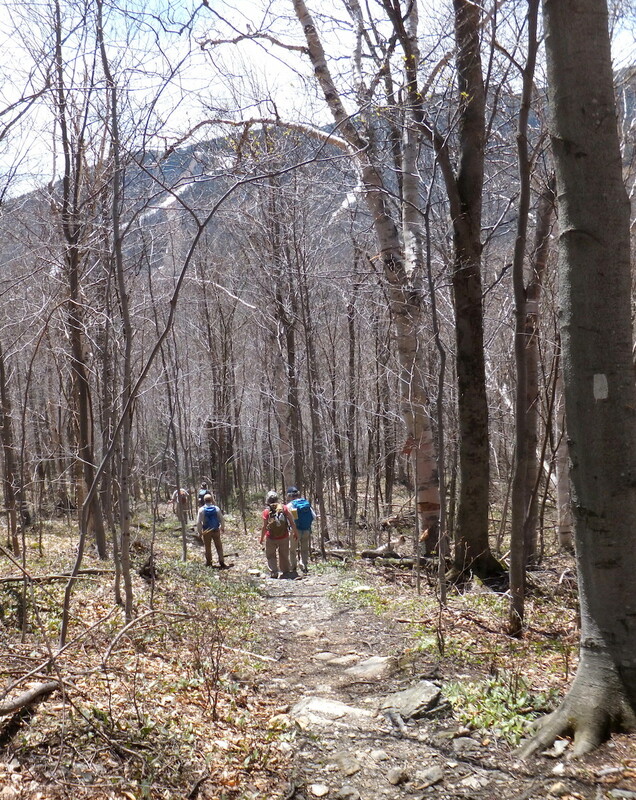 Other work will likely be needed this summer once many boots have tread on these trails.